In the quiet, abandoned places in the city, where the weeds grow tall and the vines hang low, it’s possible to detect traces of the hidden societies of wallflower firbolgs. Elusive and secretive, these firbolgs spend their days cultivating the growth of nature in between the cracks of urban life, their reclamations of space standing against the totalising influence of civilisation and the state. Wallflower Firbolgs are also referred to as urban firbolgs, or city firbolgs. 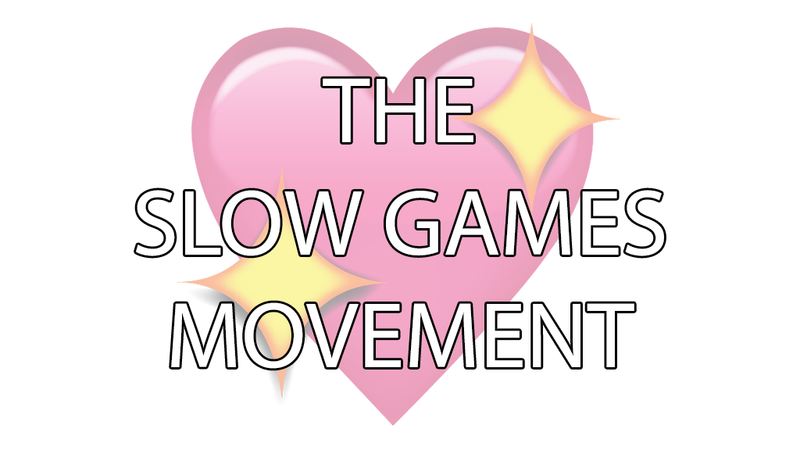 A manifesto calling for a slow games movement. 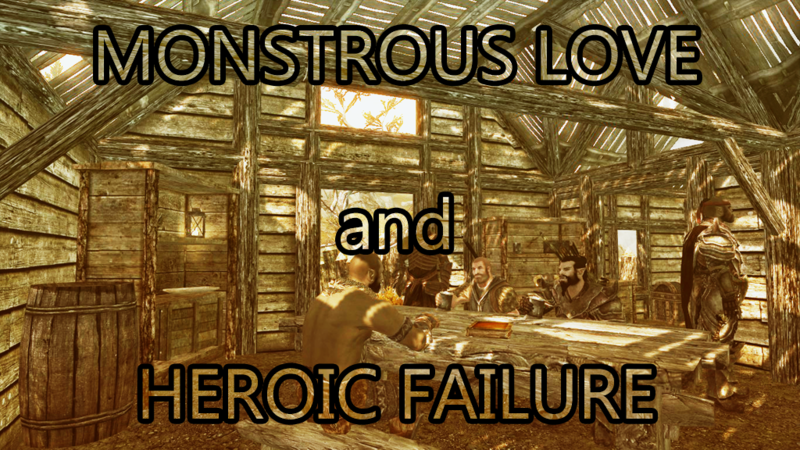 Let our monsters love, let our heroes fail. This month we’re going to be looking at FromSoftware’s 2015 game, Bloodborne. This game is part of the “Souls” series that includes FromSoftware’s other games, Demons Souls and Dark Souls, and this one in particular features a plethora of dark romantic and gothic styles to take a look at! This post will include some spoilers for the events of Bloodborne, so only continue if you’re alright with that! Let’s begin! Characters are listed by the primary setting they exist in, and/or by their first appearance in any setting. Welcome to the first ever installment of Fashion Fantasy! This is a new pet project where, each month, I’m going to be looking at the style and fashion in a particular game, looking at some of the outfits and garments that are interesting to me, breaking them down, and talking about them! What I’m aiming to do with Fashion Fantasy is to share thoughts about visual storytelling and characterisation in a fun way that I definitely haven’t just lifted from Raven and Raja’s Fashion Photo RuView series on YouTube. Note that I’m absolutely not an expert in any aspect of clothing or textiles, and you don’t need to be either — it’s more about just having fun and talking about style, fashion and taste! I’m not gonna be analysing every character in each game I choose, because there’re just too many — so I’ll focus on the ones that stand out most to me, for whatever reason. If you wanna talk to me about a favourite character of yours I’ve missed out, you can always leave a comment here or tweet me via Twitter! To kick things off, we’re gonna start with Square Enix’s 2006 game (remastered in 2017), Final Fantasy XII! XII is one of my absolute favourites of the Final Fantasy franchise, and there’s a whooole looot of remarkable outfits. The characters of Final Fantasy XII were designed by Akihiko Yoshida, who also designed characters for Nier: Automata, Final Fantasy Tactics, Vagrant Story, and Tactics Ogre. This post will include some spoilers for the events of Final Fantasy XII, so only continue if you’re alright with that! Let’s begin!